For admission to B.Tech degree programs, the Vellore Institute of Technology (VIT) will conduct common entrance exam from April 10 to April 21. 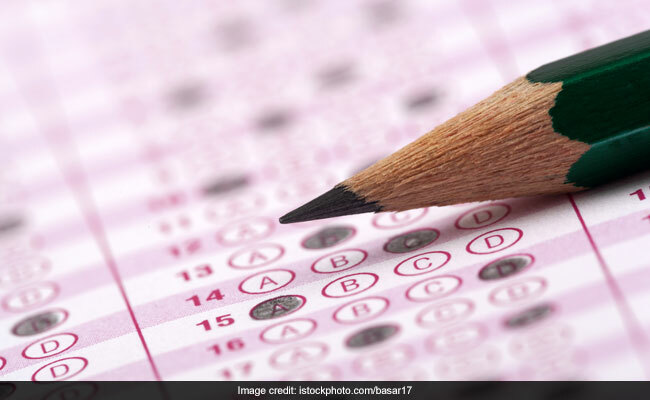 The scores of the exam also referred to as the VIT Engineering Entrance Exam or the VITEEE will be a qualifying criterion for admission to various degrees offered by the University. This computer based exam is usually held in the second or third week of April and is held in three session per day. The admit cards for the exam will be generated during the exam slot booking. Candidates will receive the password for the slot booking on their registered mobile number on or before March 28. “Once the booking is complete, the e-Admit card will be generated which needs to be printed by the student from the same page. Reprint option is also available on the same URL link,” reads the notice. The question paper will comprise four sections-Physics, Chemistry, Mathematics/ Biology, English. The questions will primarily be from the State Board of Higher Secondary Education and the CBSE syllabus. Candidates appearing for Physics, Chemistry, Biology & English papers are eligible for B.Tech. Biotechnology, B.Tech. Bioengineering, B.Tech. CSE (spl.in Bioinformatics) and B.Tech. ECE with spl. in Biomedical Engineering programmes. Others are eligible for all BTech programmes. Candidates need to be familiar with the use of computer, keyboard and mouse. “It is the responsibility of the candidate to acquire these basic computer skills before appearing for the entrance test and the Institution cannot take responsibility for the same,” reads the official notification.